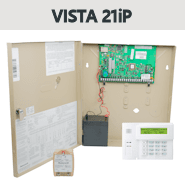 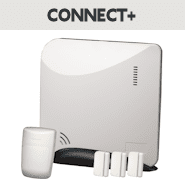 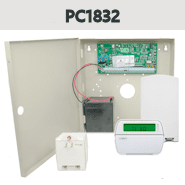 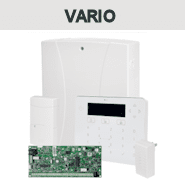 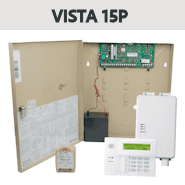 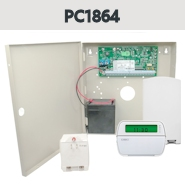 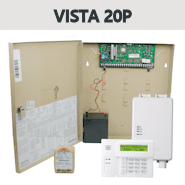 Learn About Our DiY Alarm Company? 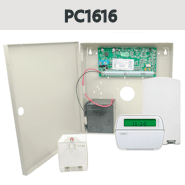 Founded in 2008, our GeoArm brand was a pioneer in the home security market based on the simple principle that business and home security should be easier and cost less money. 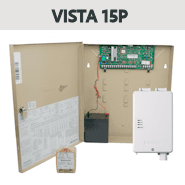 With the advancements of wireless technologies, we have focused on delivering name brand products at everyday low prices. We shared our customer's dream that free technical support resources should be available without the need for expensive hourly onsite technicians. So, our team got to work developing our proprietary library of how-to-videos and support center articles geared for even the most inexperienced DIYer.